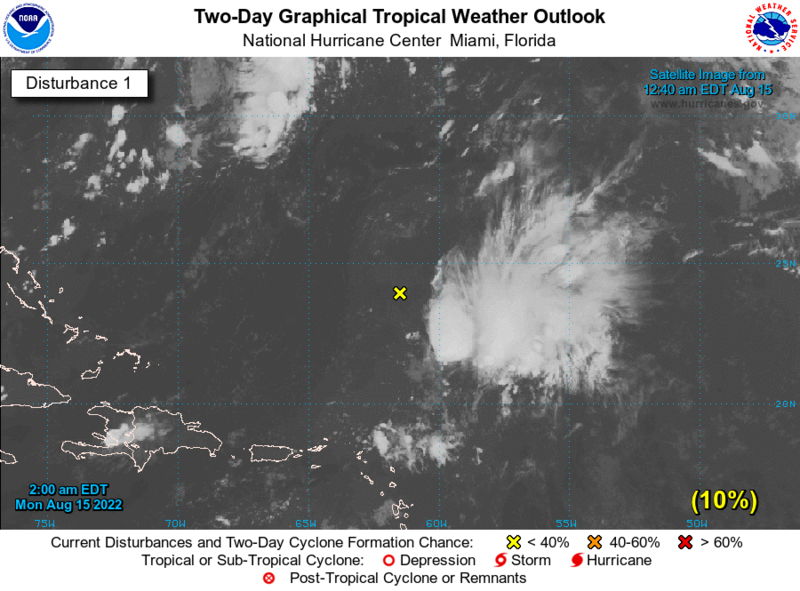 Believe it or not the National Hurricane Center in the United States is monitoring a extra-tropical low pressure system west of Bermuda that is producing gale force winds. The low is producing gusts over 100 km/h. Conditions are expected to become conducive for this system to acquire some subtropical characteristics by next week. The Atlantic hurricane season runs from June 1 through November 30. If this storm does develop it will be the first such case since 1978 when Subtropical Storm One formed in the middle of January.